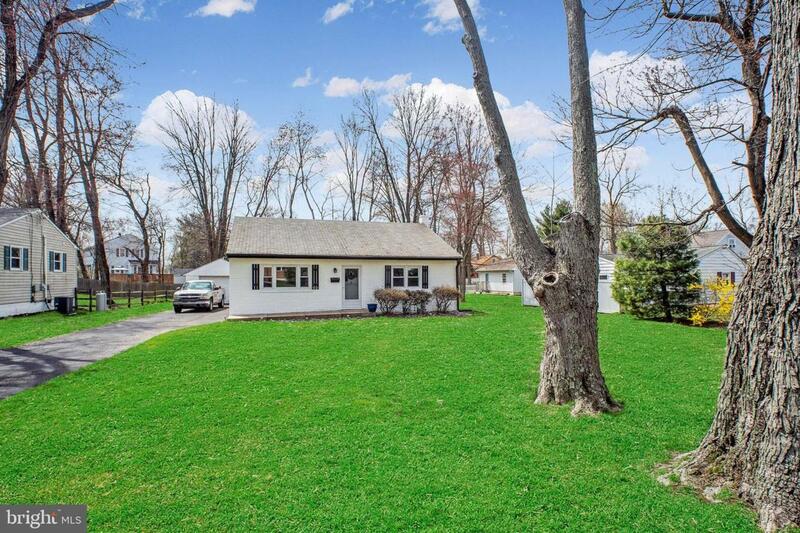 Welcome home to this completely renovated 2 Bedroom, 1 Bath Rancher in Greenbrier! 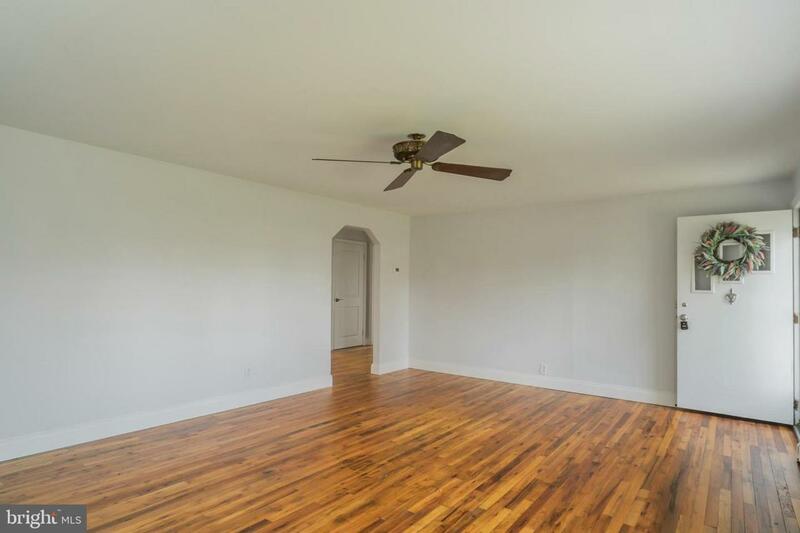 As soon as you head through the front door, you will notice the fresh paint and newly refinished floors throughout. The bright and airy living room will make you feel right at home. 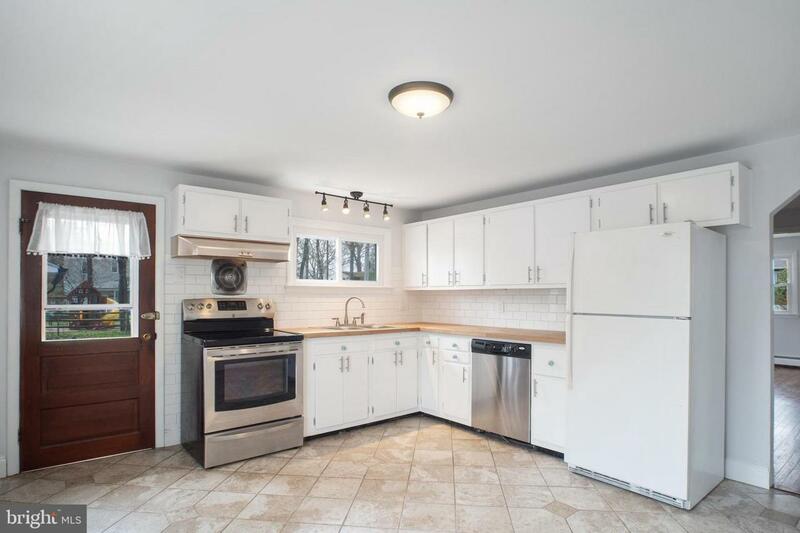 You will be impressed by the kitchen boasting a new double sink and new countertops, tile backsplash and flooring, and updated lighting fixtures and appliances. There is a sizable eat-in area as well as a door to access the large back yard area. Head down the hallway to the Master Bedroom equipped with a double closet and extra windows allowing plenty of natural sunlight to filter in. A second bedroom is also conveniently included. The bathroom is absolutely stunning with a clawfoot tub and a rainhead shower, tiled walls, vintage inspired flooring and recessed lighting. 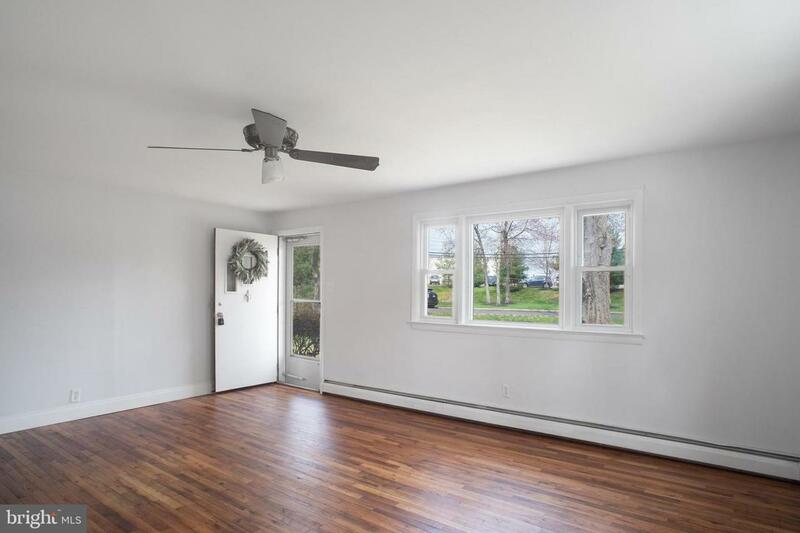 A full basement with a newer French drain and sump pump as well as a 1 car detached garage will both provide plenty of extra storage capacity. In addition to all of these updates, there is a newer heater, oil tank and sewer line as well as a partially finished attic. This home is move-in ready and won't last long. Make your appointment today!